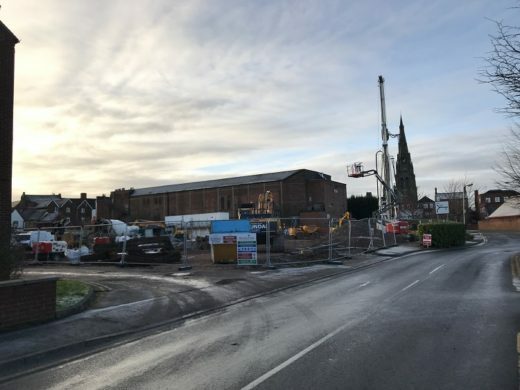 We are delighted construction in underway on our retirement Living scheme for McCarthy and Stone, situated in the Lichfield Conservation area. The scheme comprises no. 44 apartments and numerous communal areas and services for residents. 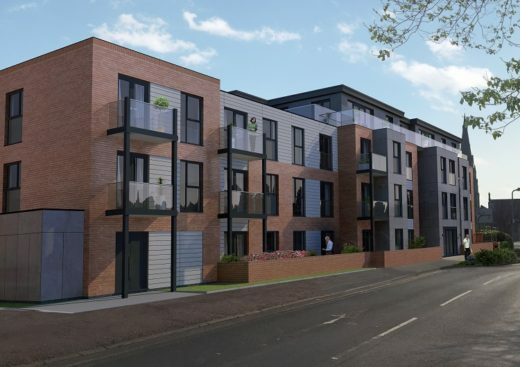 We are particularly excited to see this scheme progress as it is located just 250m from our offices! The project is due for completion January 2019.